Difficulties in these additional four areas prevent individuals (both children and adults) from performing to their maximal potential. They are often found in people who have other difficulties with fine motor control and indeed many of these issues can be considered fine motor control issues of the eye. Other conditions which are often found concurrently include learning disabilities, dyslexia, genetic anomalies, autism spectrum, and general developmental delays of unknown origin. Difficulty with sustained oral reading. Should a child have a developmental vision issue we can address that in several ways. 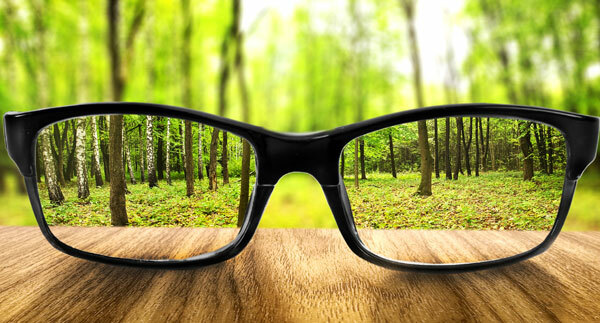 These include vision therapy and specialized glasses which may incorporate bifocals or prisms.